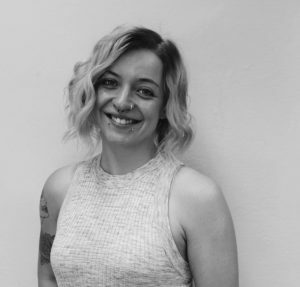 Hannah has recently become part of the hair by Edwin team as a senior designer. She has been hairdressing since 2012 with a growing passion for colouring. Hannah is confident in ladies and barbering and we are excited to see what she can bring to the salon.